Incident occurred eastbound on Sunrise Highway, east of William Floyd Parkway in Mastic. Correction - April 28, 2014 - The arrested man is named Richard Vorraro Jr, not Robert Vorarro Jr, as originally reported. Original Release - Mastic, NY - April 27, 2014 - Suffolk County Police today arrested a Moriches man for driving while intoxicated after he was involved in a motor vehicle crash during which the driver of the other vehicle fled the scene. Richard Vorraro Jr. was driving his 2013 BMW eastbound on Sunrise Highway, approximately 1 ½ miles east of William Floyd Parkway, in Mastic when his vehicle collided with a blue pickup truck at approximately 2:40 a.m. The driver of the truck fled the scene in the vehicle. Vorraro Jr. was transported to Brookhaven Memorial Hospital Medical Center in East Patchogue for treatment of non-life-threatening head and rib injuries. Vorraro Jr., 36, of 83 Acorn Circle, was charged with Driving While Intoxicated and will be arraigned at a later date. Detectives are continuing the investigation and are asking anyone who may have witnessed the crash or has information on the vehicle that fled the scene to call the Seventh Squad at 631-852-8752 or Crime Stoppers at 1-800-220-TIPS. All calls will be kept confidential. 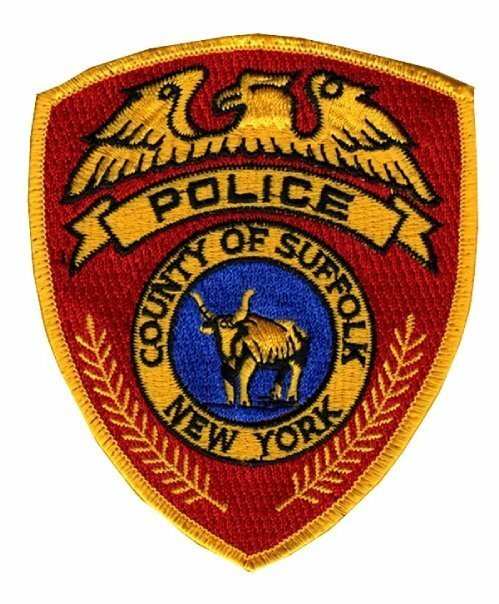 Subject: LongIsland.com - Your Name sent you Article details of "SCPD: Man Arrested for DWI Following Crash, Second Driver Flees Scene"